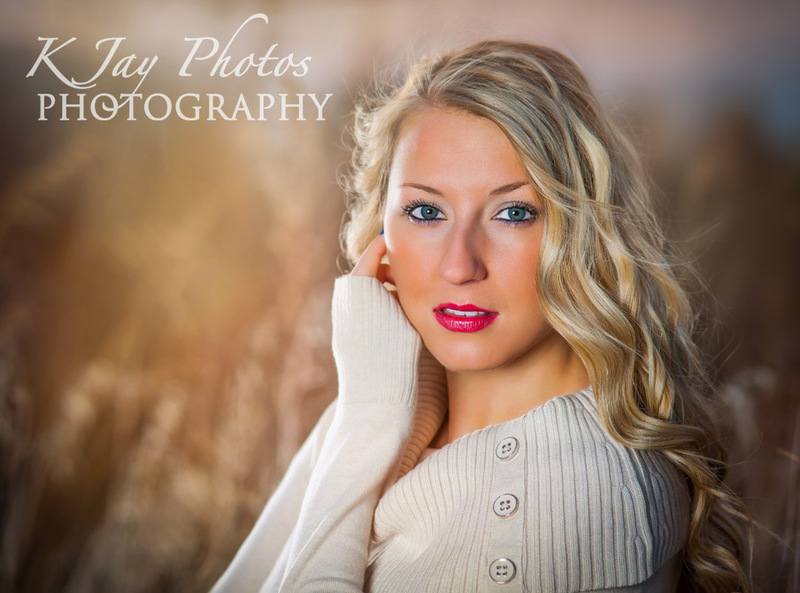 DeForest Wisconsin Studio Photography | KJay Photography in Madison! 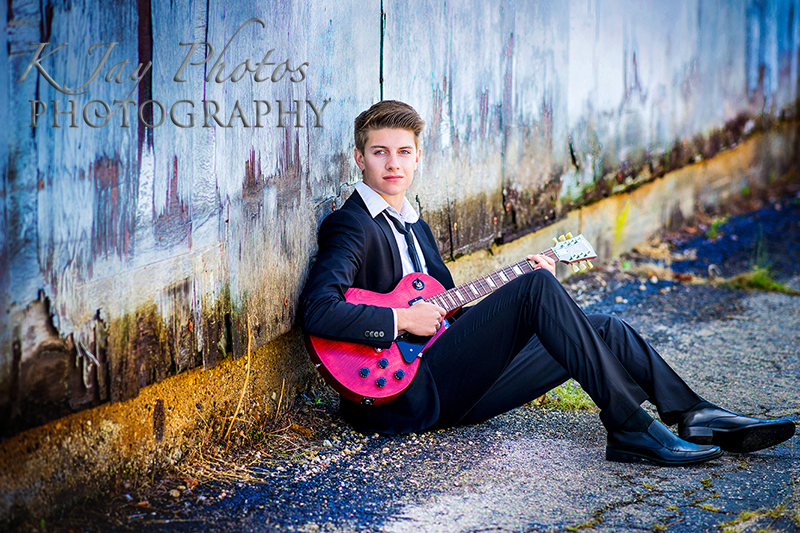 Fun and Creative Senior Pictures! 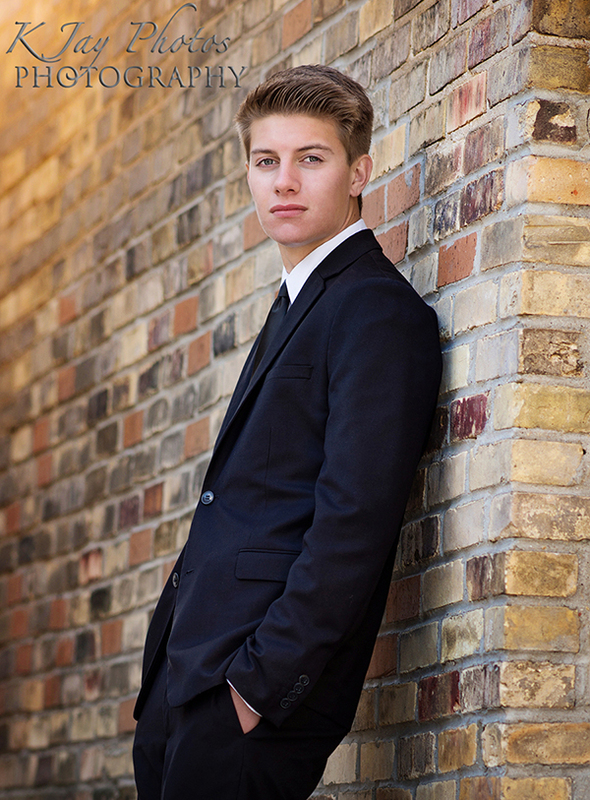 K Jay Photos Photography, top Madison WI photographer, strives to capture their high school seniors childhood. 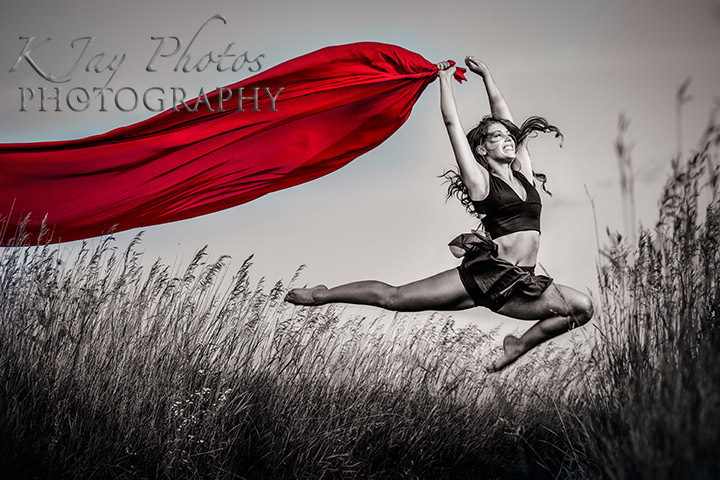 Many come with a passion for sports. 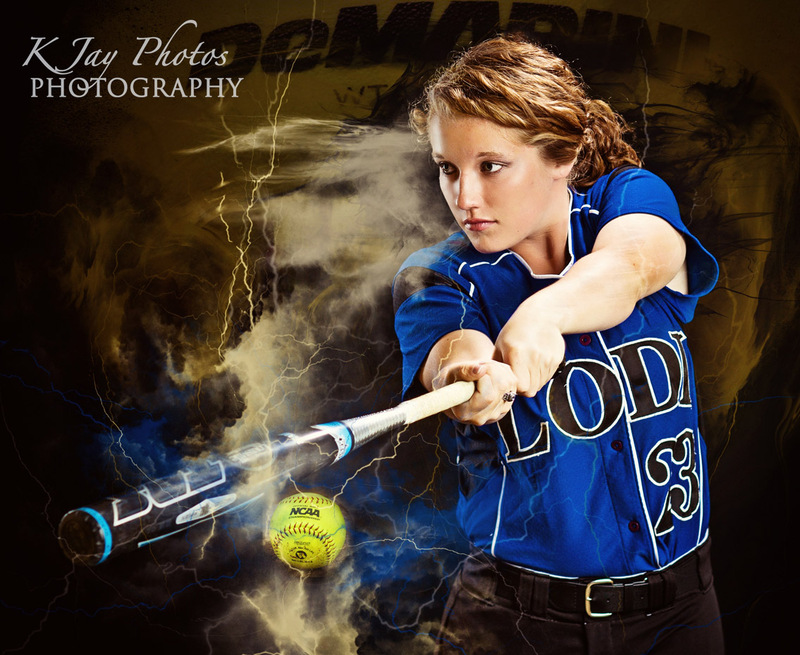 This Lodi WI Senior loves softball and it shows in her senior pictures and this softball sports composite. 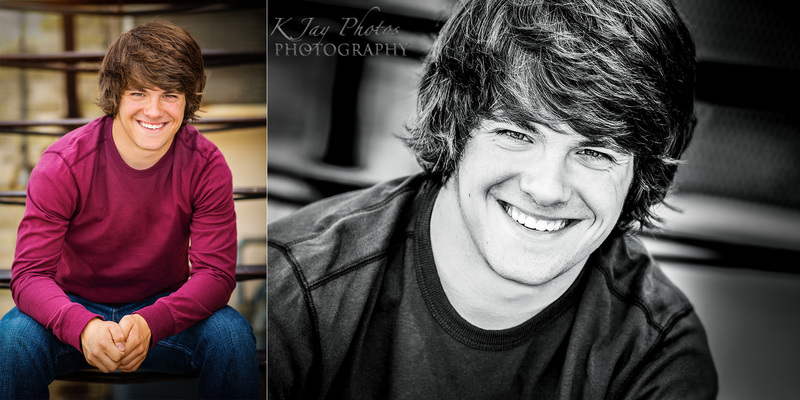 To reserve your high school senior session today, call 608-850-4850 or email kim@kjayphotos.com. 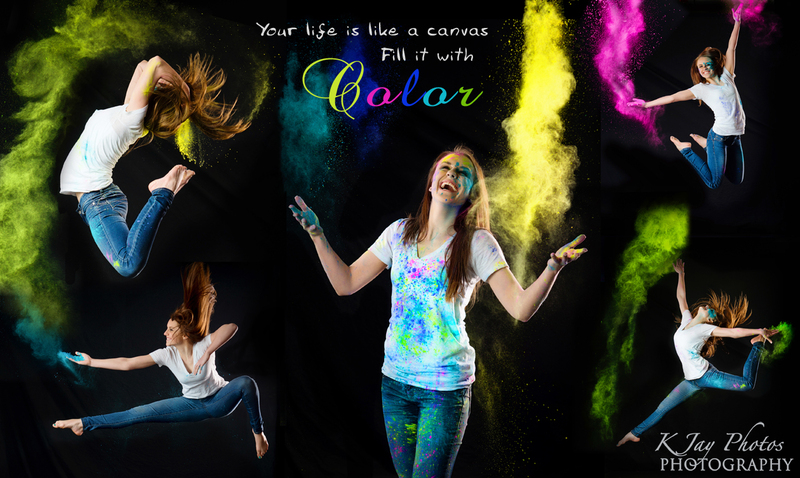 Hurry spots fill up fast in the spring/summer/fall months. Don’t forget the softball. 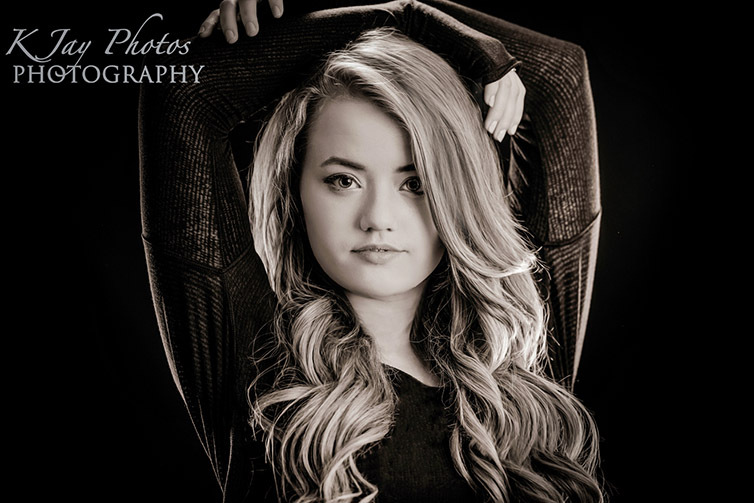 Beautiful portraits. 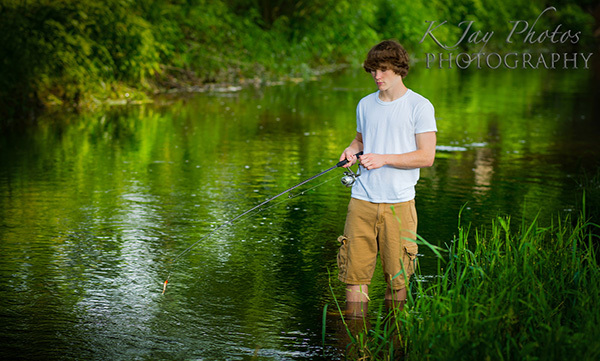 Madison WI Photographer, K Jay Photos Photography for high school seniors. 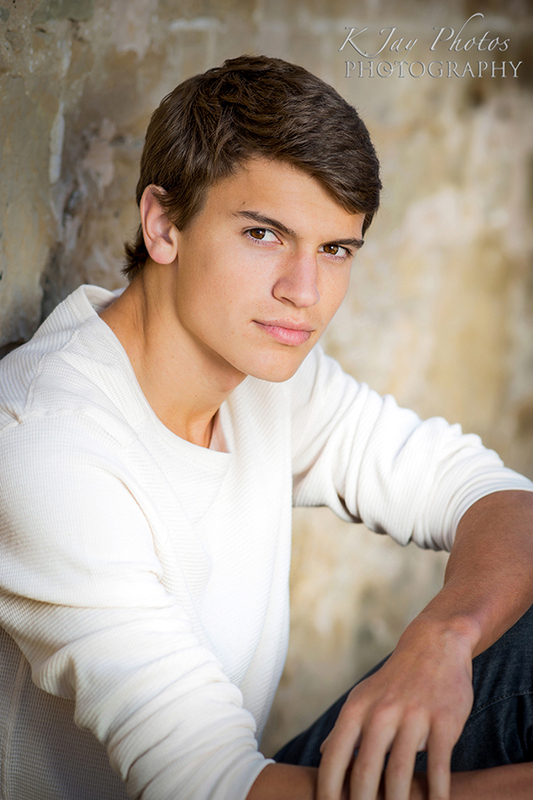 One of our favorite times of day during the fall months to photograph is just before sunset. 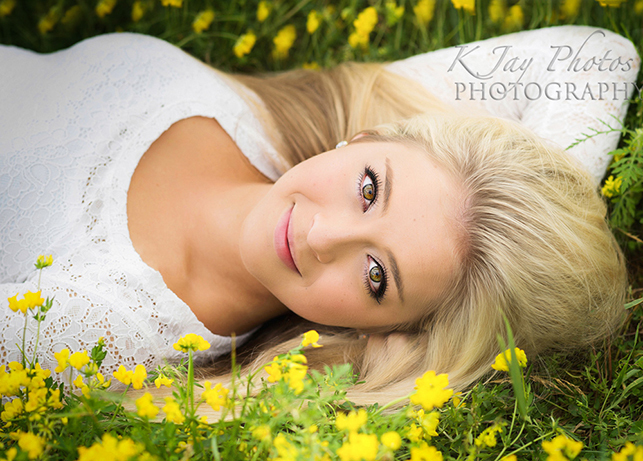 The light is golden and it enhances this golden setting. 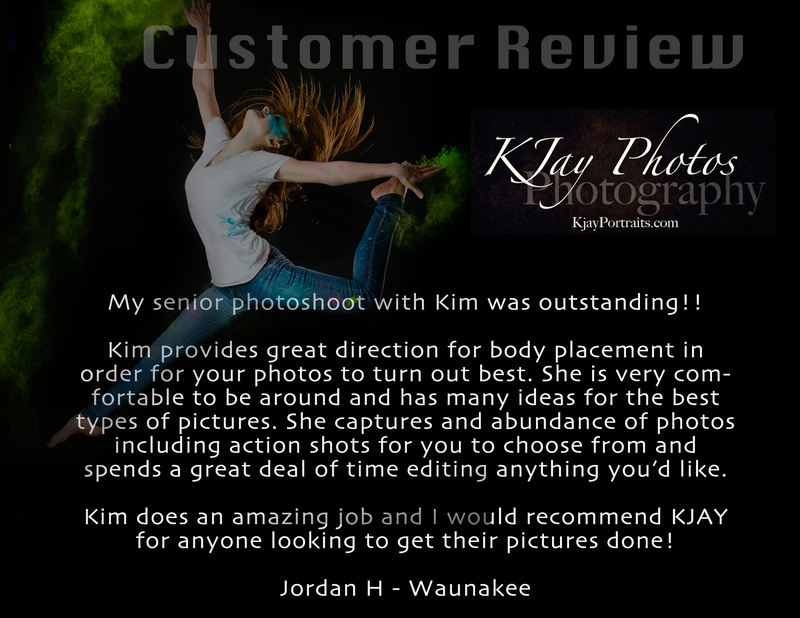 Reserve your session today with K Jay Photos Photography http://www.kjayportraits.com or call 608-850-4850 or email kim@kjayphotos.com.